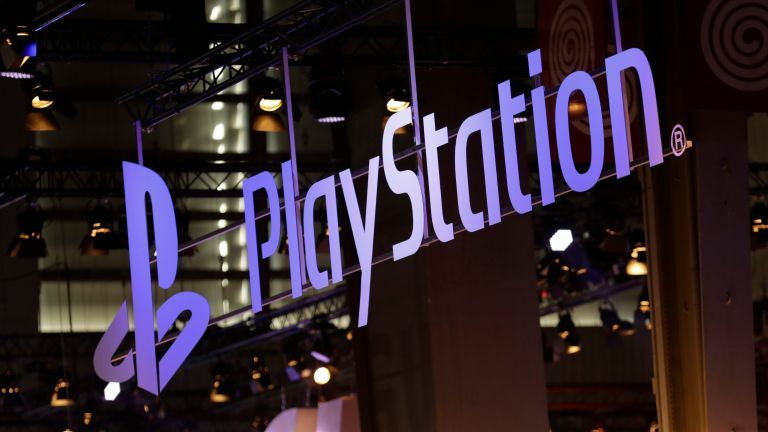 Sony has revealed details of its "next-gen console", the so-called PS5. Lead system architect Mark Cerny has demoed a PlayStation 5 developer kit at Sony's Californian HQ, revealing some key facts about the next-generation system. According to Wired, the PS5 will come fitted with a solid-state drive (SSD) and, as Cerny stated, this is going to be “a true game changer” for video game enthusiasts. The reason why? Load times will be much, much faster on PS5 than on current generation hardware, with existing PS4 and Xbox One consoles using traditional, much slower optical hard drives. To demonstrate how much faster the PS5's SSD will be, Cerny ran a demonstration of PlayStation exclusive Spider-Man loading on PS4, which took 15 seconds in total. Cerny then showed the exact same load on a PS5 dev kit. It took 0.8 seconds. 0.8 seconds is a mind-blowing 18.75 times faster than 15 seconds. That's a mind-boggling 1,774% increase in speed between the PS4 and the PS5. For gamers, that'll mean near instantaneous load times and no more going to put the kettle on between level loads. And, what's even more mouth-watering, is that PS5 game loads could be even faster in the future. What having an SSD also allows, Cerny says, is far increased virtual world rendering. This will mean games will be able to run faster and game world build bigger without any loss in fidelity, or without any annoying texture or geometry pop-up occurring. Which all sounds great to us here at T3. A PlayStation 5 console loaded with a fast and spacious SSD, which itself is optimised to the system and has been factored in by developers working on next-gen PS5 games, will surely lead to simply amazing gaming experiences the likes of which just weren't possible on the current gen.
Of course, with Cerny himself showing the SSD-toting PS5 loading prowess, the ball is now definitely in Microsoft's court to deliver a next Xbox system with equally fast loading times. Roll on 2020, then, which is when the PS5 is slated for release.